I too was once frustrated and bored by the Holiday season, increasingly cynical of the “commercialism of it all” and all that jazz. But the reason Christmas is marketed in such a way is because, quite simply, it works! No other cultural event conjures such a specific mood, music, and feeling anywhere close to that of the majority of December, regardless of how much Hallmark and Best Buy would like to manufacture one. Just because I can’t get behind the current Target Superstore, Hanna Montana version of “The Christmas Spirit” doesn’t mean I shouldn’t have one at all, right? Hell, I’m entitled to one… we all are. Home Video to the rescue! 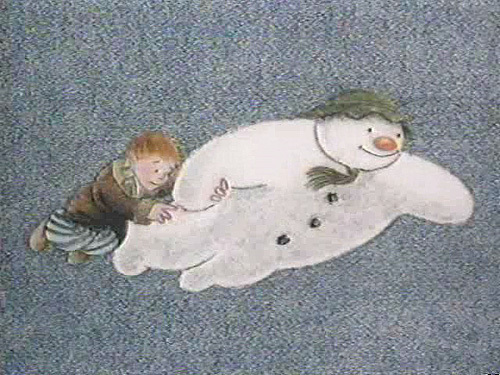 I’ve managed to find tremendous solace within Christmas Specials I grew up with as a kid. 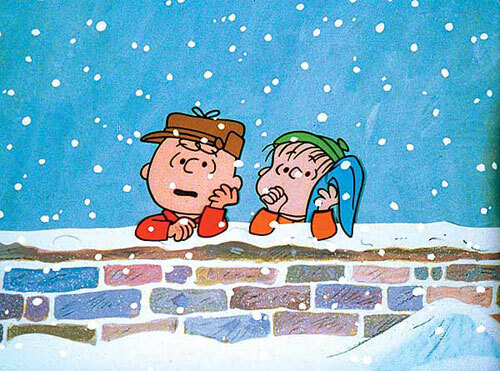 Charlie Brown, Mickey Mouse, and Kermit the Frog still have the power to rip me out of my day to day drudgery and place me smack dab into a place and time where I truly felt the Christmas season was magical and meant something. 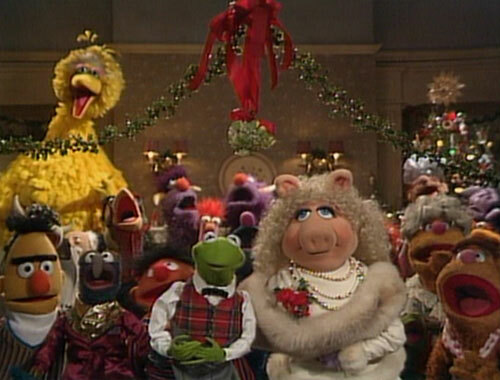 Clichéd though it may sound, once I throw on one of these Christmas Specials, my brain is whipped to a place and time where I smell firewood, enjoy bad music, and experience a childlike anticipation for gifts I know I’ll never receive. Unfortunately, most of the specials near and dear to me no longer air on television with the frequency they used to, if at all. Sad, but who knows? Maybe that’s why I like ‘em. Either way, I figured there’d also be a sizable chunk of people out there in Internet land that would, too. 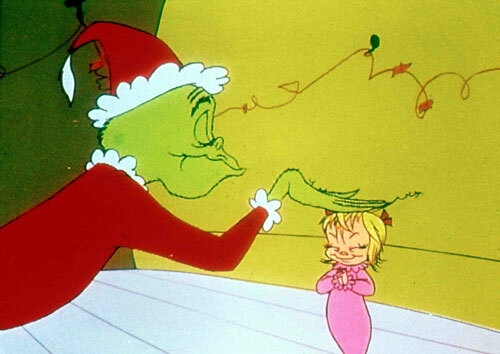 As an animation nerd, nothing warms my guts more than a traditional Holiday favorite. However, I also derive sensational amount of pleasure from getting re-exposed to the good ones I forgot existed, and yes, the bad ones we all wish didn’t. I’ve done my damnedest to track down personal favorites, and personal punching bags, through the various means provided to me by 21st century existence, and I’m trying to lay out one a day for public recollection from now until Christmas Day. An Animated Advent Calendar for all to enjoy! PS: I encourage anybody to suggest any particular Christmas specials you’d care to see covered here. I’ve also provided Amazon.com links to any specials available on DVD. PLEASE CLICK! Buying through us won’t cost you a dime, but will contribute a small portion of your purchase to the site in order to keep it going! 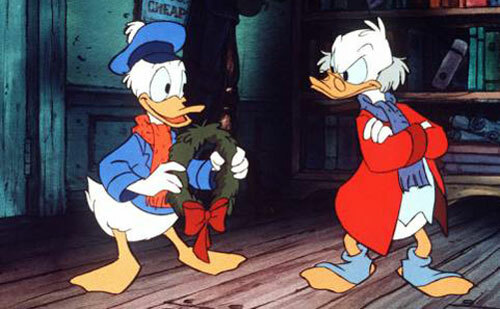 yay, I loves me some Christmas specials, ever since I was a kid, I had Mickey’s Christmas Carol on beta, and even if it wasn’t christmas I loved watching it, made me get warm and fuzzy feelings in my heart, and now I have it on DVD, still a fantastic animation to watch, I love it. It’ll be nice and interesting to see what you post here, looking forward to it! Upon reading this the entire site just snapped into focus.